It has been our dream for a long time. It worked in April this year. 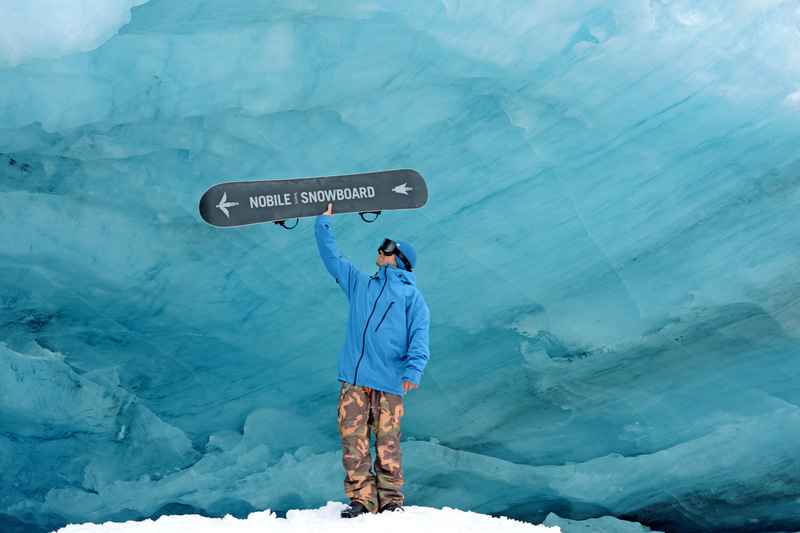 Rafal Bogowolski, Nobile Ambassador from Lake Tahoe took a trip with the excellent team Roope Tonteri, Justin Befu (ASG) and Marko Grilc finally captured Alaska. It has been our dream for a long time. It worked in April this year. 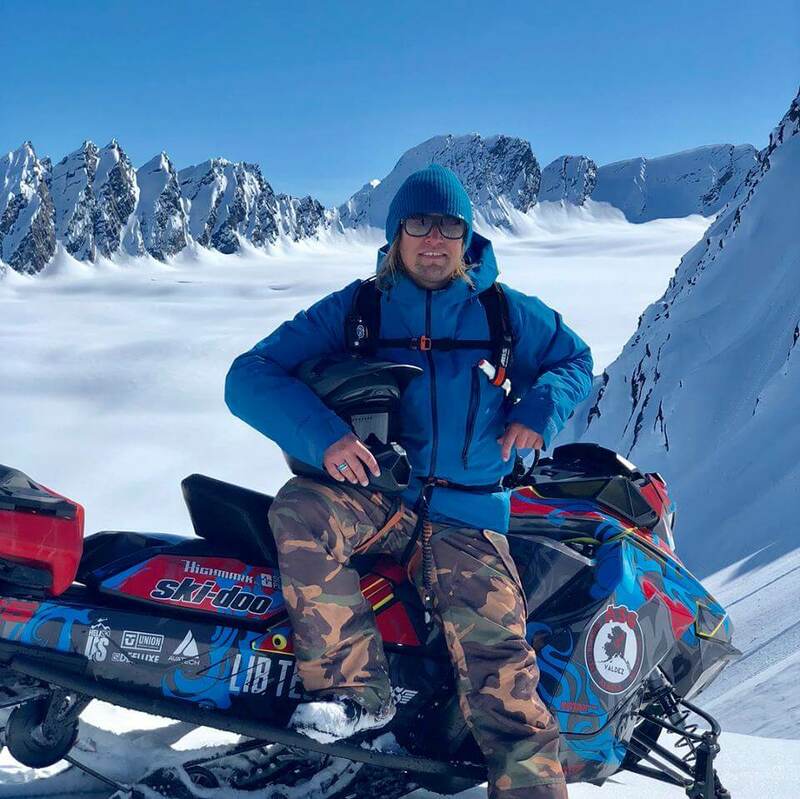 Rafal Bogowolski, Nobile Ambassador from Lake Tahoe took a trip with the excellent team Roope Tonteri, Justin Befu (ASG) and Marko Grilc finally captured Alaska. 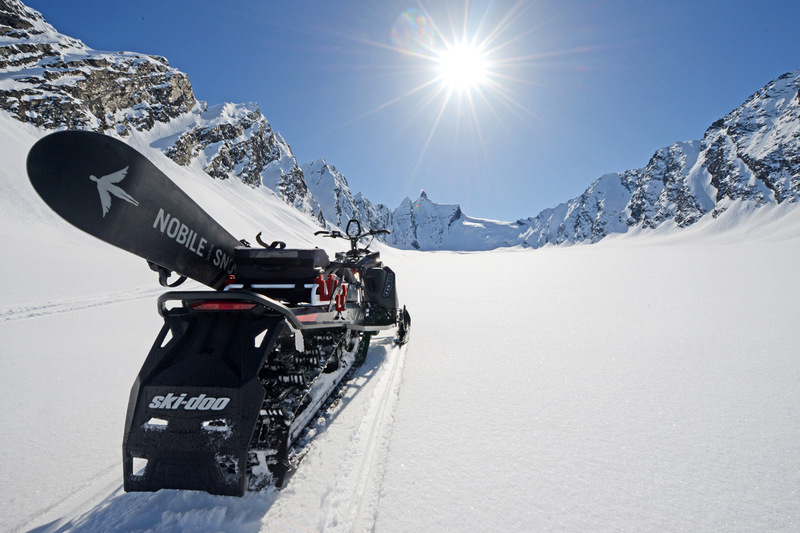 They visited fabulous places, iconic for snowboarding, they rode where the skills must be high - Valdez, Anchorage, Valley of the Tusk, Worthington Glacier or Thompson Pass. Our equipment has done great, and the images will remain in our memory for a long time. See you in BC this fall. 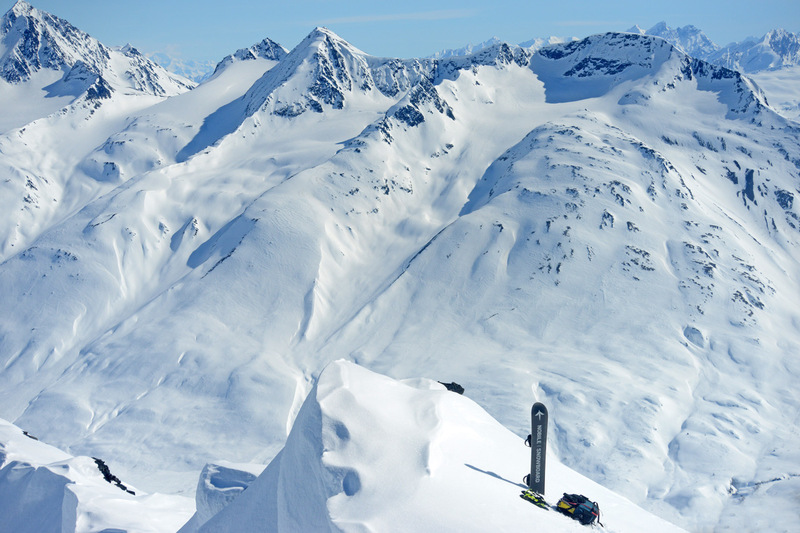 Thanks to ASG - a progressive Heli Skiing and Heliboarding operator located in Valdez, Alaska.